BricsCAD V19 for AutoCAD Users is the latest e-book from upFront.eZine Publishing. 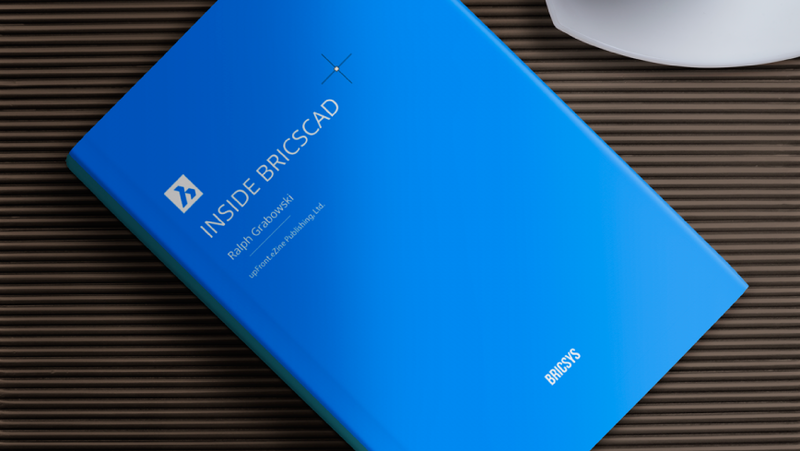 This free e-book is for CAD users wishing to understand the differences and similarities with BricsCAD. It is ideal for offices looking to save on IT expenses by adding lower-cost BricsCAD seats. We’re happy to announce another free book for our users. With “Inside BricsCAD V19” you learn how to create drawings with BricsCAD in as little as a day! Learn how to start with BricsCAD, take a tour through its user interface, and then get your feet wet by drawing a few lines. 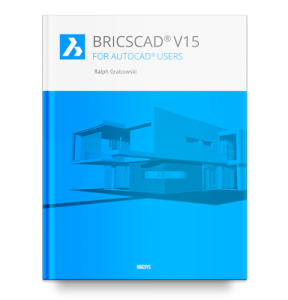 You want to know how to create drawings with BricsCAD, and this book shows you how to. This book is a good read for more experienced and novice CAD users.